Su carrito contabilizará 37.80 ME punts para canjear en futuras compras. 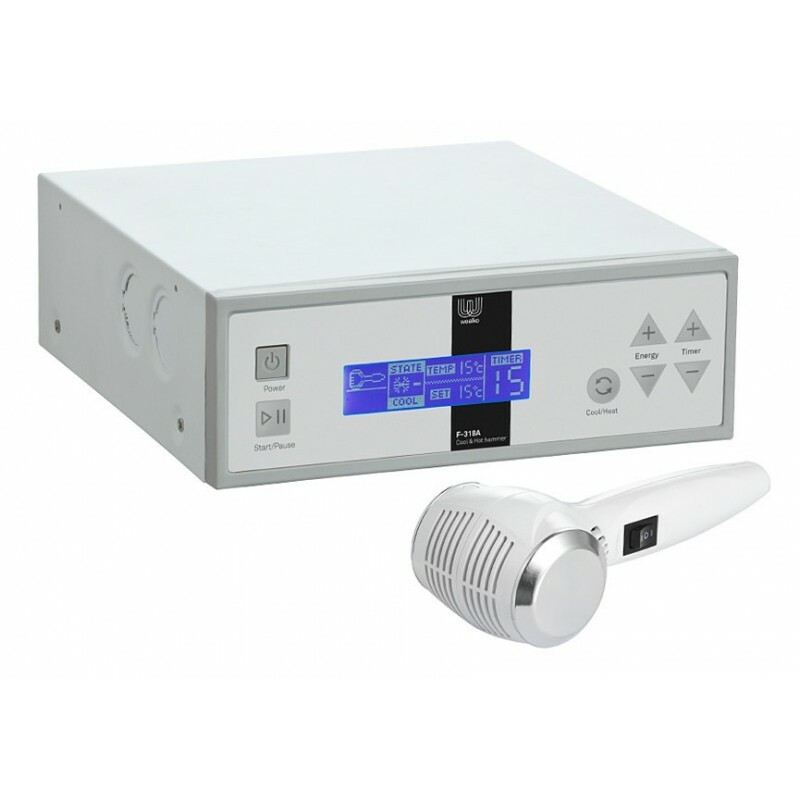 Modern cold and hot hammer for facial treatments. The hot head provides heat acting on the muscle relaxation and skin pore opening. The cold head is used to apply cool, reducing wrinkles and smoothing skin. Highly recommended after microdermabrasion treatments.